In case of irritation to the eyes and damage of connective tissue and eyelids. 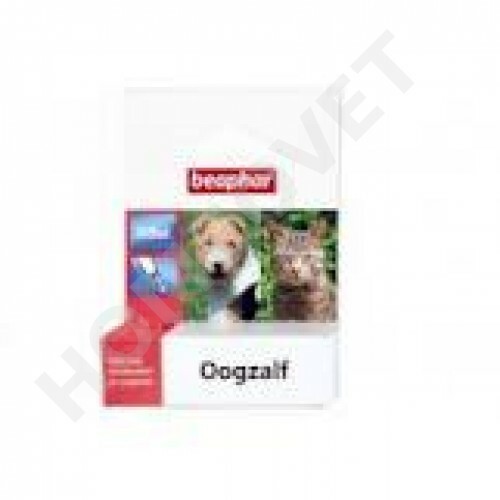 Beaphar Eye ointment can be used for the treatment of eye connective tissue and eyelid infections in dogs, cats and rodents. Remove the dirt around the eyes with water and a cotton ball. Carefully apply the ointment into the eyelid. Vitamin A palmitate 15,000 IU / g.